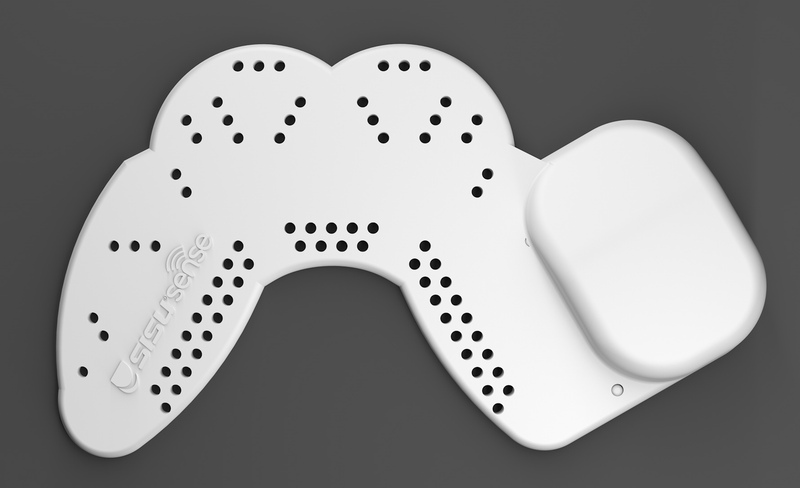 Akervall Technologies has unveiled a new smart mouthguard that measures impact to the head and bring attention to concussion detection. The mouthguard’s are known as “SISU Sense mouthguard”. 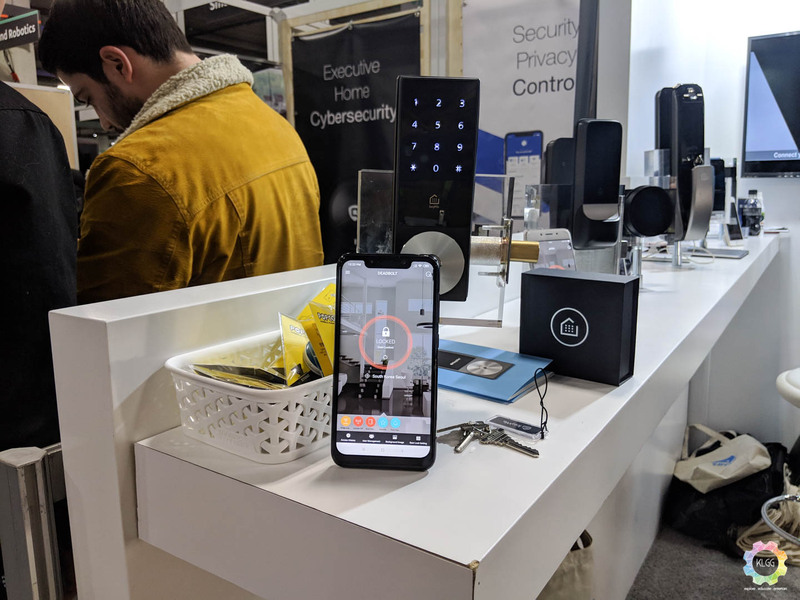 The SISU Sense mouthguard and its accompanying app that delivers impact measurements to mobile devices were first introduced at CES (Consumer Electronics Show) 2019. “We’ve combined the safest mouthguard on the market with a sensor that measures the force of hits to the head. 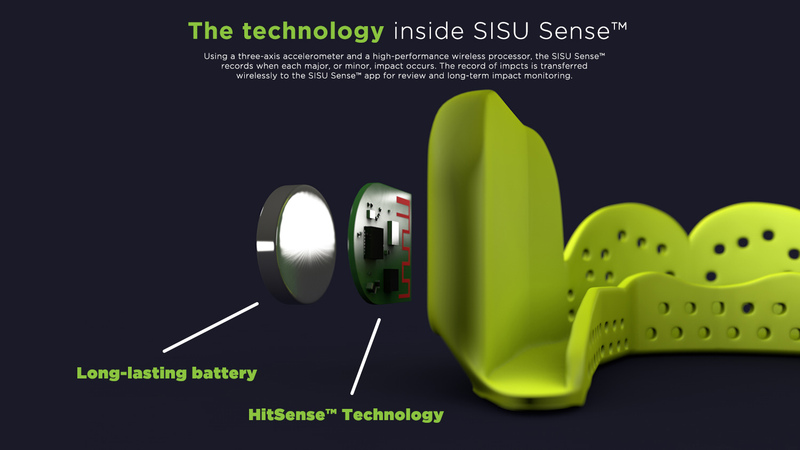 The information provided by the SISU Sense will assist coaches, parents and athletes understand the impact of a hit and decide if an athlete should be taken out of the game,” said Sassa Akervall, Akervall Technologies CEO. “Analysis of SISU Sense information may result in reducing an athlete’s exposure to dangerous situations in sports and may even change the rules in contact sports for the better,” she added. 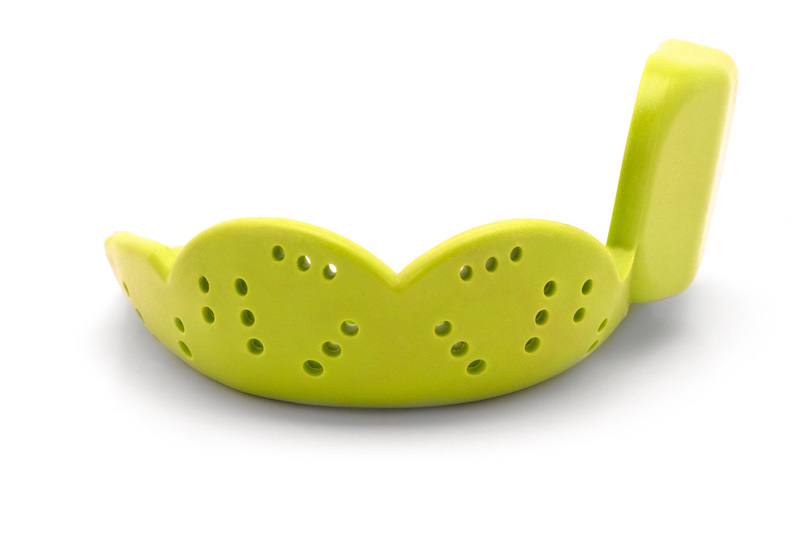 The easy-to-use app is included with each mouthguard purchase. The mouthguard is known to be ultra-thin, slightly thicker than a 50 cent coin. 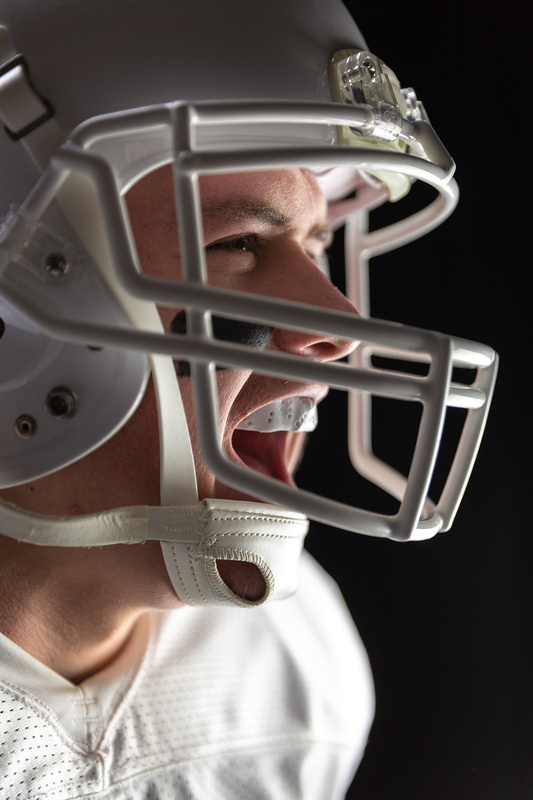 Athletes who uses the SISU Sense mouthguard can custom fit their mouthguard by using hot water to soften the flat sheet of the material, then sucking in air to create a vacuum for a snug, comfortable fit. It could also be remolded up to 20 times and it can be used for those who use braces. Akervall’s Hit Sense Technology is a microchip sensor embedded in the left side of the guard by the rear molars, which allows users to talk clearly. When an impact occurs, the chip provides acceleration measurements for what the head has experienced. This is enabled by the mouthguard’s patented material and design. 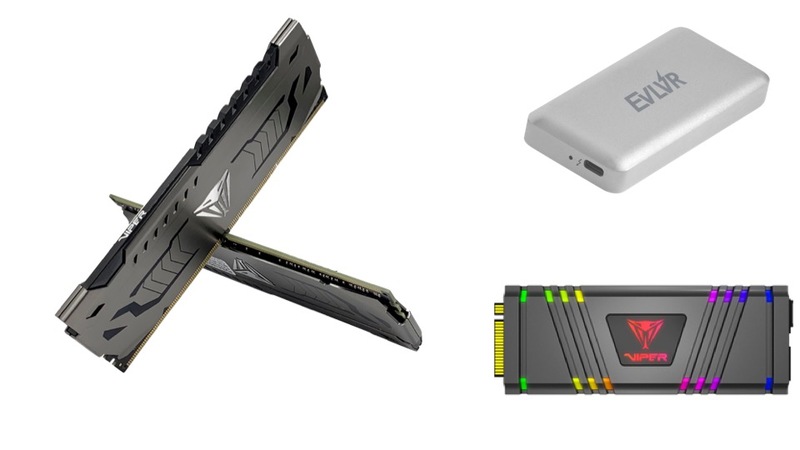 The locally produced chip includes a three-axis accelerometer for 3D force detection and a high-performance wireless processor. The SISU Sense mouthguard comes with a long-lasting battery, with low-power components that could provide one season’s use, approximately six months. 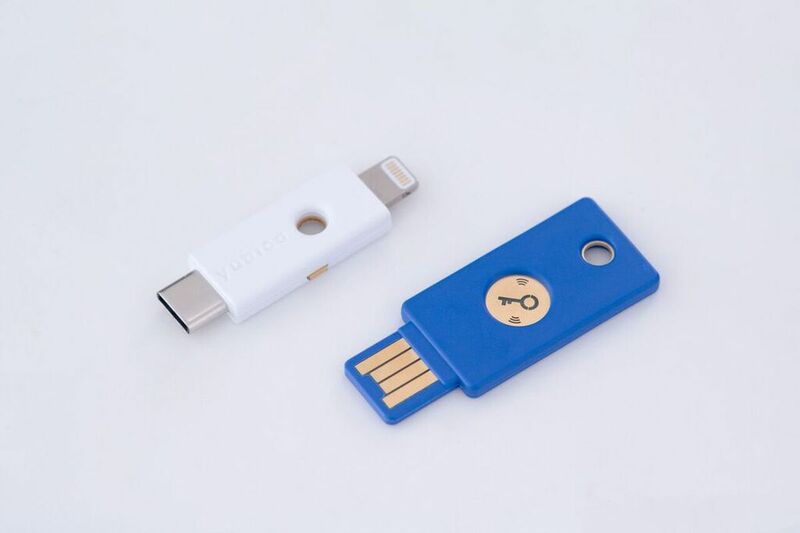 On top of that, there’s no charging required. It is said that the company will roll out its new mouthguard in US and Canada, this January and it will cost under $100. Although this is a great product that could be used for athletes all around the world, it is unsure if they will release this product globally.